Secluded Paradise with River Sounds just minutes from both Gatlinburg & Pigeon Forge! 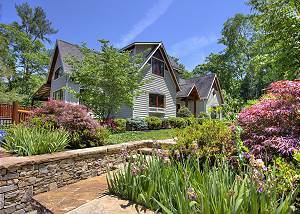 Birds Creek Mansion is the world-class cabin and vacation... VIEW NOW. There are currently no reviews for this cabin.